Leatherface and His Family Return in Full Length Fan Film 'Dog Will Hunt'! 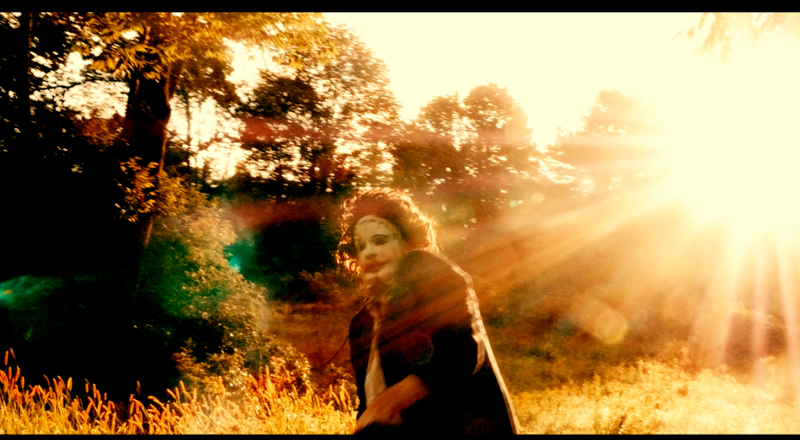 Home / News / Leatherface and His Family Return in Full Length Fan Film ‘Dog Will Hunt’! Leatherface and His Family Return in Full Length Fan Film ‘Dog Will Hunt’! I’ve always loved the original Texas Chainsaw Massacre franchise. There was something about the rural landscapes, Leatherface’s creepy personality, and his zany family which always kept me coming back for more. Unfortunately with the series’ lack of continuity, the only real sequel is The Texas Chainsaw Massacre 2. That’s why I’m so excited for this newly announced fan film titled Dog Will Hunt. The feature length film is said to bridge the gap between The Texas Chain Saw Massacre and The Texas Chainsaw Massacre 2. And not just that, but it will feature the return of Chop-Top, which itself is something fans have anticipated for decades. “Five years after Sally escaped the Sawyer clan, her wild card cousin Jared attempts to hunt down the murderous misfits. While Jared hunts the Sawyers, the sawyers hunt their latest prey of victims. When all parties cross, mayhem ensues. Sounds pretty great, doesn’t it? Of course, like many independent productions these days, it could use your help. The production of this film requires $20,000 towards their Indiegogo campaign. In return for donations, there’s a variety of awesome perks you can get, not to mention the actual film which is no doubt going to be better than whatever hell the official franchise is going through. Instead of paying millions of dollars towards some half-hearted Hollywood release, let’s pay a couple thousand toward a passionate fan project so we can get the film we’ve been asking for. And just so you know these guys mean business, check out their short film Sally’s Escape From Hell, which shows how dedicated and passionate they are about the franchise. And be sure to check out their Indigogo campaign and Facebook page. ← Previous Story A New Re-Animator in the Works?